While you’re looking for a great scope, it’s important to remember that brand can often tell you as much about any particular scope as the specifications. Different manufacturers are known for different things or levels of quality. Check out our guide down below for an in-depth overview of some of the best scope manufacturers out there. Does Brand Really Matter When It Comes to Scopes? A brand can matter more than you think. Because manufacturers live and die by their reputation, brands tend to self-segregate and focus on certain types of scopes or products with particular features to help them stand out in a saturated market. Brand names can tell you what quality of scope you’re getting or how well a particular company treats its customers. Plus, if you find a good brand, you can then have a first stop when shopping for other scopes or attachments for your firearms since you’ll know they can be trusted. Knowing about your scope’s brand carries more advantages than you might think. There are a few key things that any good scope should have to offer, regardless of what brand they come from. Good scopes will provide decent eye relief, otherwise known as the space between your eye and the scope before accuracy suffers. You don’t want too little eye relief or your weapon’s recoil may kick hard enough to bruise your brow! 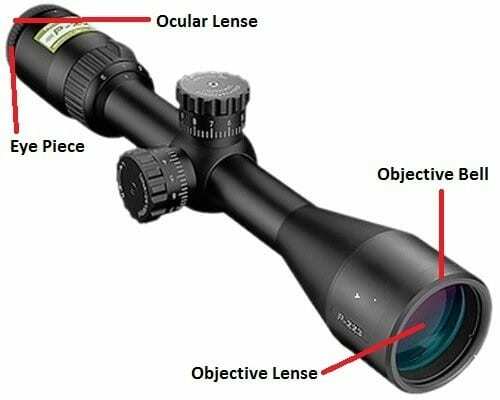 Excellent scopes will have multi-coated optics, meaning that they've been made and coated with materials that both improve their sight picture and/or reduce scratch damage from dirt and debris. Good lenses will reduce glare and pull more light down the scope’s length to your eye, enhancing color even in low-light conditions. Any good scope will also be either waterproof or weatherproof, preferably the latter. You’ll be shooting outside more often than not, so you need a scope that can withstand the elements. Spending a bit more on a scope that will last for years is often a smarter idea than buying a cheaper model that you’ll have to replace sooner than later. Finally, good scopes have variable magnification ranges that can cover a broad variety of distances. You don’t want to pick a scope that can only zoom between a few close or long-range settings. Now, let’s take a look at the best scope manufacturers you can find on the market. Note that this list is in no particular order. Founded in 1986, Vortex has a reputation in the scope market as offering incredible value at reasonable prices. They’re centered at their headquarters in Wisconsin and draw heavily from the hunting culture that permeates the American Midwest. They produce scope products of all sorts, from riflescopes to rangefinders to monoculars and even more. They offer a great balance between price and quality and are excellent choices for hunters who like to buy scopes that won’t fail in a pinch but won’t also require them to totally empty their wallets. 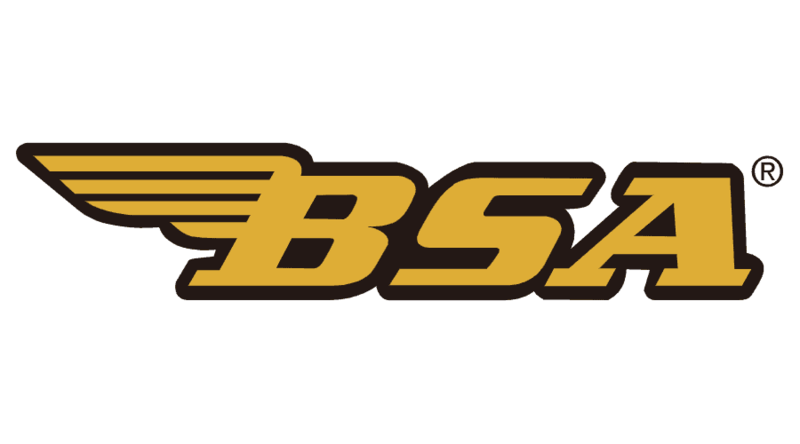 Weaver is a subsidiary of the same higher company that owns Bushnell and Simmons: Vista Outdoor Inc. Because of this, Weaver offers similar-quality products to both Bushnell and Simmons. You’ll find acceptable scopes, binoculars, and rangefinders at Weaver stores. Most importantly, Weaver is known for their rings and bases and are well-loved by many hunter populations across America. 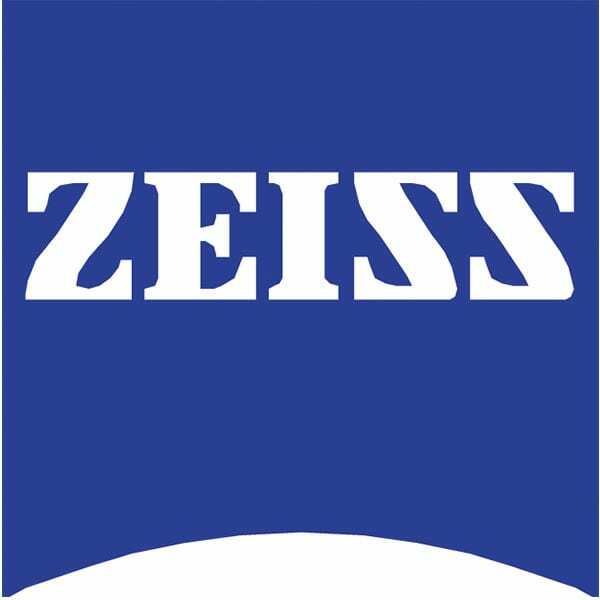 A German company that was founded 150 years ago, Zeiss is well-known for having an excellent portfolio that becomes more prohibitive the higher you go. That is to say, Zeiss scopes start out affordable but their top of the line products are definitely quite pricey. However, these upper scopes are well worth their cost; their lenses are known for their utmost quality and the scope chassis are understood to be durable and long-lasting. Our recommendation is to consider Zeiss if you have money to spend. There are other companies that balance budget and quality better when considering their lower tiers of offerings. This is a more premium company than many other scope manufacturers. While you’ll be able to find cheaper scopes almost anywhere you look, it’s doubtful that you’ll find anyone that quite matches the caliber of craftsmanship that Leupold and Stevens bring to the table. They produce some of the finest scopes and optics in the market and act as the upper tier of products for their sibling company, Redfield. Many of the scopes used by the U.S. armed forces are Leupold and Stevens scopes, giving you some insight as to their quality. In general, if you're looking for a high-quality scope and have the cash to spend, you could do far worse than spending it on a Leupold and Stevens product. While well-known primarily for their cameras, Nikon is actually quite a good manufacturer of rifle scopes as well. Much of the craftsmanship that goes into making quality camera lenses can be of use for scopes, too, and this company shows that well with their line of riflescopes, spotting scopes, rangefinders, and binoculars. Out of all scope-makers, Nikon was the first company to be able to transmit 95% of available light down the length of their scope. This ingenuity has continued with their modern products, and you can expect crisp, colorful sight pictures and glare-free lenses whenever you buy a Nikon product. Redfield was first organized over a century ago, so they bring decades of experience to the field when they construct scopes for use with today’s weaponry. They offer a variety of exceptional products, such as spotting scopes, binoculars, rangefinders, and rifle scopes. Leupold actually incorporated them in 2008. Although quality is still high, their prices are now commonly below Leupold products to maintain market dominance for their parent company. If Leupold scopes are too expensive, you might consider looking to Redfield for something similar in value for less impact on your wallet. This British company makes all kinds of scopes for many weapon types, including archery scopes! They were founded over one hundred years ago by a certain collection of gunsmiths who wanted to control what happened to their products once they were created. Because of this history, the scopes that come from this company are affordable and high-quality, carrying a seal of excellence that’s been maintained for the century of the company’s operation. 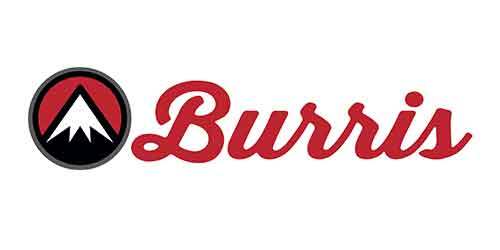 Don Burris founded Burris in 1971. Don was a design engineer with Redfield before he quit to start his own company. In general, Burris optics revolve around uses for hunting and sports competitions, although they also provide tactical scopes and durable mountain systems for a variety of occupations. Many of their scopes are cutting edge, utilizing technology such as laser rangefinders and other advanced attachments to keep their place at the forefront of modern scope construction. 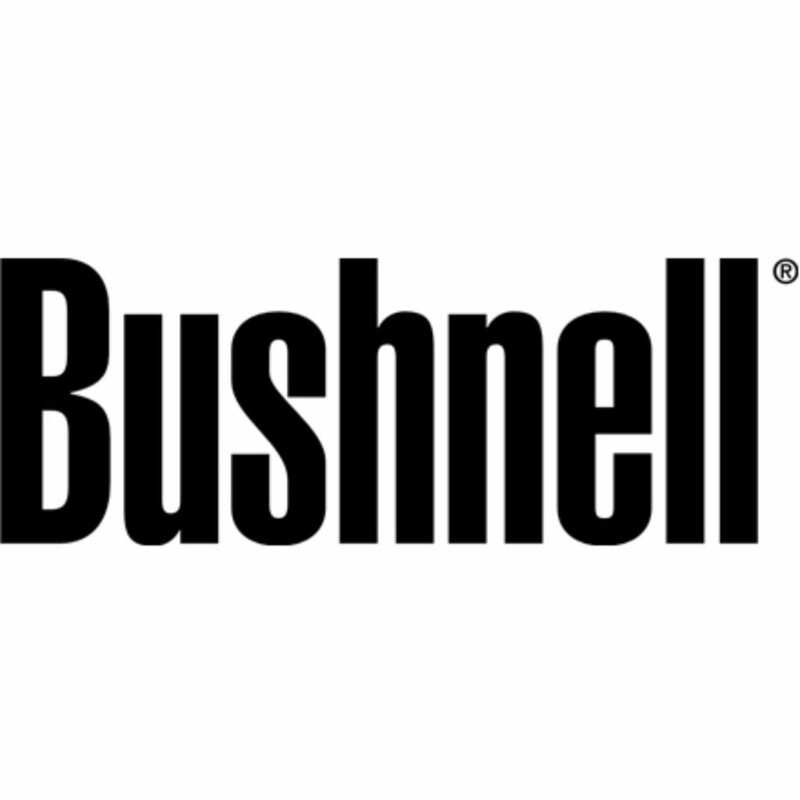 For over 65 years, Bushnell has been one of the most popular and well-known brands in the rifle optics field. They make scopes for all kinds of weaponry and occasions, including night vision attachments, spotting scopes for long-range shooting and sniping, and other products. Rangefinders and trail cameras are included in the company’s diverse portfolio. Generally, their scopes are made for all ranges and types of shooting, from tactical events to long-distance hunting. Their AR scopes are rated highly among many gun enthusiasts. Another company based in Britain, this company finally spread to the U.S. market in 2007, a short twelve years ago. They made a variety of scope-related products, such as laser rangefinders, in addition to riflescopes and crossbow scopes. If you like to play with rarer weapons, this is a good company to check out. Their prices are very affordable for most folks and their quality is still decent, although their selection and overall quality are not as premium as pricier companies. This company tends to label itself as a “sports optics” organization. They make all kinds of scopes and lenses, not just attachments for rifles or other guns. Their affordable products include scopes, telescopes, and binoculars. They represent a good middle ground between affordability and quality, and their scope types are variable and wide-ranging. You are sure to find something for your rifle no matter its make or ideal zoom factor. Meopta is a scope company that prioritizes affordability above many other factors. They’re relatively new to the scene and provide scopes, binoculars, and rangefinders of decent quality, but their main draw is definitely their spending ranges. Almost anyone will be able to afford a Meopta scope, so if your primary goal is to get something workable for a pinch, you can definitely look here. If you have more money to spend, we recommend some of the more premium manufacturers. Since 1983, Simmons has made their mark on the scope market by providing affordable products to the hunter population at large. They tend to reside at the lower end of the scale in terms of quality, the benefit being that virtually anyone can afford a Simmons scope if they need something in a hurry or for a hunting trip that’s a last-minute enterprise. They make the standard spread of products, including scopes, trail cameras, and spotting scopes. Check this company out if you can’t afford pricier models or don’t care that much about long-lasting quality. 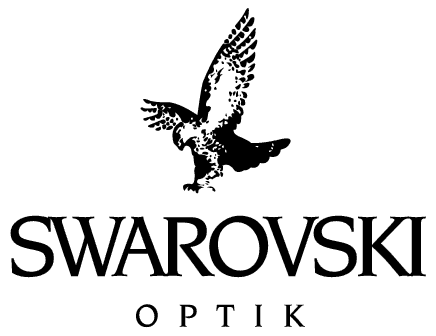 Swarovski hails from Austria, and much of the high quality that you can find in other Austrian products you can see here, as well. Their optics makers organized in 1949 and have continued to make exceptional scopes ever since that year. Their products are expensive but well worth their weight in cash. You can expect Swarovski scopes to both last for a long time and assist you beyond that of a cheaper, mediocre model. If you have the money to spend, we recommend Swarovski as one of the better choices. Out of the above list, we have a few favorite manufacturers that tend to provide exceptional quality for their target audience. Let us take you through our favorite scope manufacturers and explain what makes them special. ​For premium scopes, you can’t do better than Leupold and Stevens. They make scopes in use by the U.S. military and put tremendous effort into each product. In particular, their long-range riflescopes are known for their excellent optical light transmission and overall durability for long hunting trips. ​On the other end of the spectrum, Simmons scopes are some of the best budget picks out there. Their scopes are relatively cheap but don't suffer from quality downgrades as much as other "budget" manufacturers. We recommend Simmons if you need a decent scope quickly or if you don't go hunting very often. They sell a wide variety of hunter gear, too, so beginner hunters without a big budget will love shopping with them. ​Finally, choose Bushnell for a balance between cost and quality. They’re well-loved by gun enthusiasts and make scopes for virtually every kind of occasion, not just hunting. You can find a scope for your rifle no matter what your focus is and you won’t break your wallet. If you’re in the market for an AR scope, Bushnell’s are regarded as second to none. Now that you know what each of these manufacturers can do for you, you should already have a few narrowed down to your favorites. Knowing about scope brands makes shopping for the perfect complement to your rifle that much easier. Check out our other guides for more scope suggestions and rifle attachment talk!